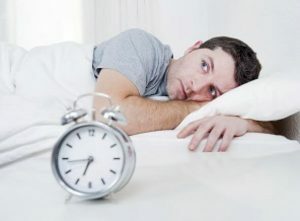 Have you ever suffered through a restless night when you couldn’t sleep due to noise? You lie in bed, staring at the ceiling and try to ignore the sounds around you but they keep invading. If you’re lucky enough, you finally drift off. Then the noise wakes you again, keeping your mind and body from relaxing into the deep part of the sleep cycle that you need. 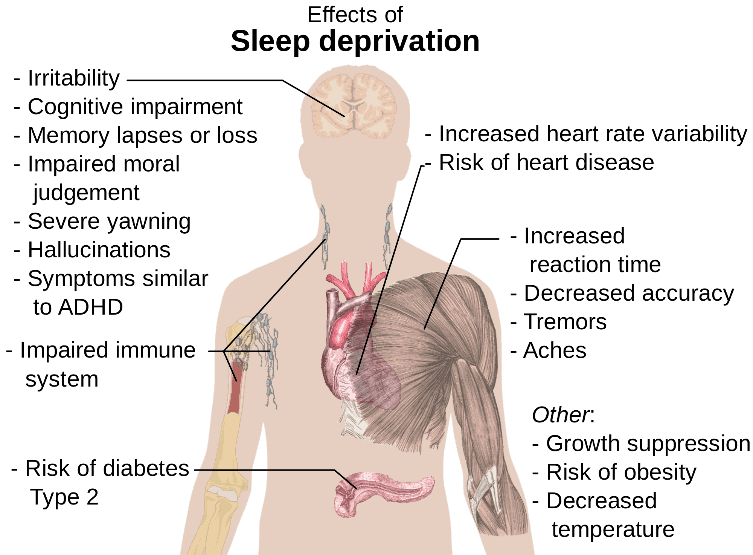 When your sleep cycle is affected, you can suffer from sleep deprivation. Sleep deprivation can not only make you miserable, but it can have long-term effects on your overall health and quality of life. So, what does your sleep cycle have to do with your quality of life and how does noise impact it? When you are in the sleep cycle, your body goes back and forth between REM (rapid eye movement) and non-REM sleep. The five-stage sleep cycle is typically 90 minutes long. The first 4 stages are non-REM and the fifth state is when REM sleep occurs. Non-REM stages move from very light sleep into very deep sleep. The REM stage is the final stage and this is where most of the dreaming occurs. You move through 4-6 of these 90-minute sleep cycles a night. Noises are more likely to wake you up during the light sleep stages, cycles 1 and 2, as opposed to the deeper sleeping stages, cycles 3 and 4. When you are disturbed during one of these stages, you basically start over with stage one again, a very light sleep. Even if you don’t fully wake up, noises can disturb you enough to affect your sleep cycles. Noises ranging from inside noises such as snoring (you or your partner), appliances, televisions, pets or outside noises such as city noises, traffic, neighbors, and storms, can play havoc on your sleep cycle. Because unusual or loud noises signified danger in the lives of our predecessors, we have inherited the automatic “fight or flight” instinct to respond to noise. This occurs in the primitive part of our brain and triggers the stress hormone secretions even when we are asleep. When this occurs frequently, over time our stress hormone levels become chronically elevated. This condition is associated with a wide range of negative health effects. Deep sleep is one of the most important sleep phases that enables your body to repair and regenerate. The more time you can spend in this critical phase, the better you are going to feel in the morning as well as prolonging your overall health. Noises and sounds are a fact of life. If you can’t sleep at night because a noise keeps waking you up, the ideal solution is to eliminate that noise, if possible. It could be something as easy as using a device or different pillow for snoring, turning off the computer, tablet or cell phone an hour before hitting the pillow, or even soundproofing your sleeping area. However, not all noise has an adverse impact on your sleep cycle. In fact, some noises can enhance the sleep cycle. This does sound counterintuitive, but studies have shown that white noise or pink noise can be a beneficial sleep tool. This can be the sounds such as that of a rainstorm or ocean waves coming from your iPhone or it can be the buzz of a ceiling fan. Why? Even when we are asleep, our brains continue to register and process sounds on a basic level. White noise or pink noise works by drowning out the disruptive sounds of the environment that might wake us. Because the sound is steady and predictable, it gently captures our attention without requiring any real need to concentrate. White noise and pink noise are very basic sounds that pass through our conscience and don’t arouse emotions or cause a need to try to process any type of information. The noise helps to promote a smooth transition between the sleep cycles resulting in a night of peaceful rest. Noise seems to have both positive and negative influences on your sleep cycle depending on the types of sounds. Some sounds, such as snoring or environmental issues can be diffused by simple remedies. Others can be blocked out using positive sounds such as white or pink noises.